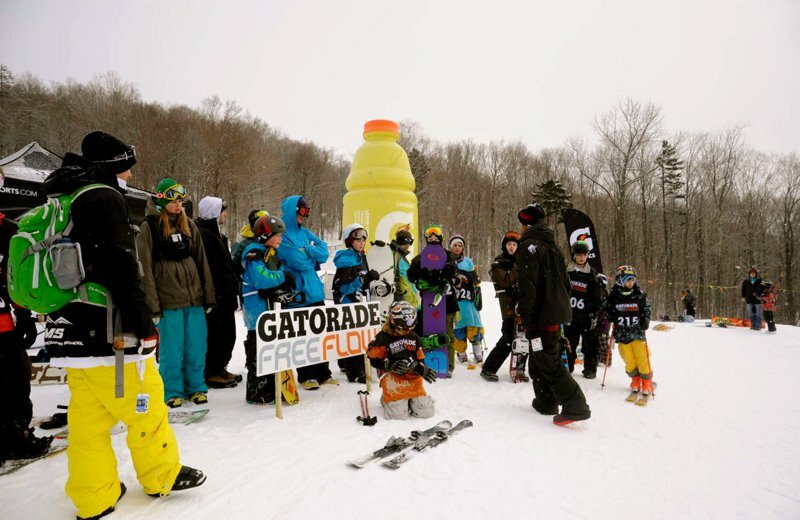 Host resorts on the east and west coast, as well as in the Rockies, produced yet another group of freeski finalists for this season&rsquo;s Gatorade Free Flow Tour Finals. 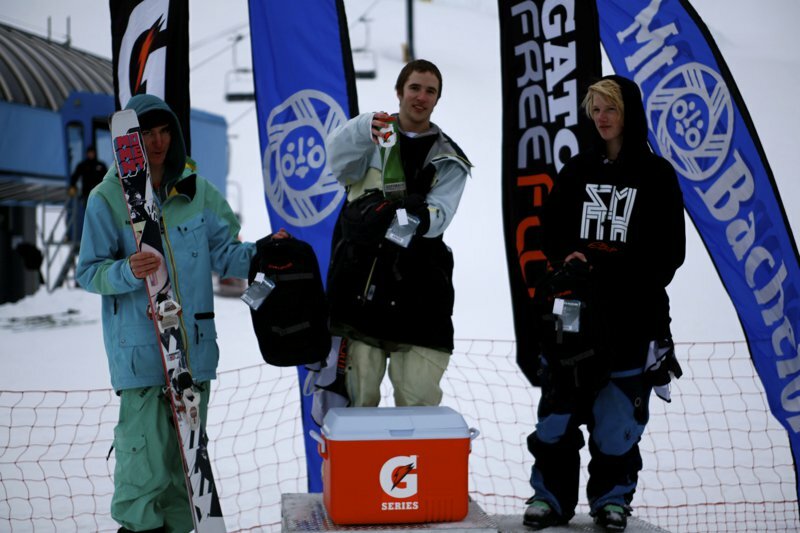 Taking the stage in two weeks at Snowbasin Resort in Utah, winners from Mount Bachelor, Jackson Hole, and Killington will compete for the overall title of Champion, as well as for the coveted pre-qualified spot in the 2011-12 Winter Dew Tour. 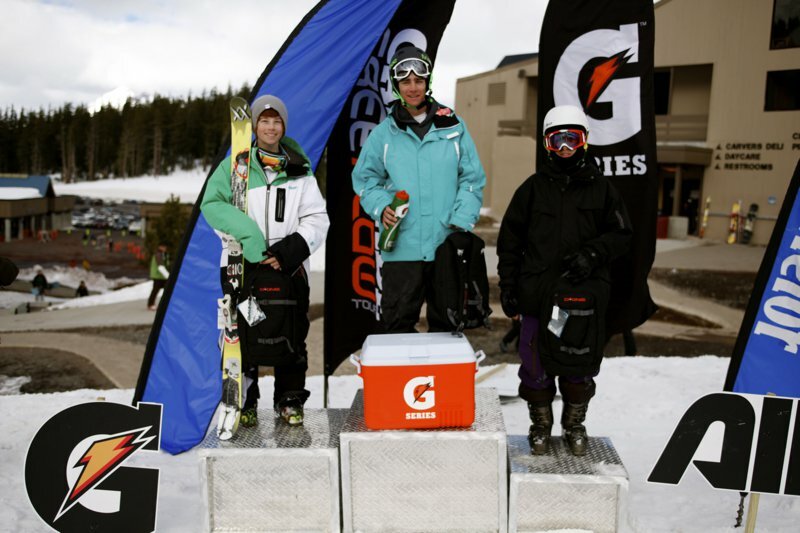 Stepping above the pack in the slopestyle division was Tanner Boudreau (Mt. Bachelor), Alex Gorham (Jackson Hole), and Will Hibbs (Killington), while in the superpipe contests we watched as Clint Kasten (Mt. 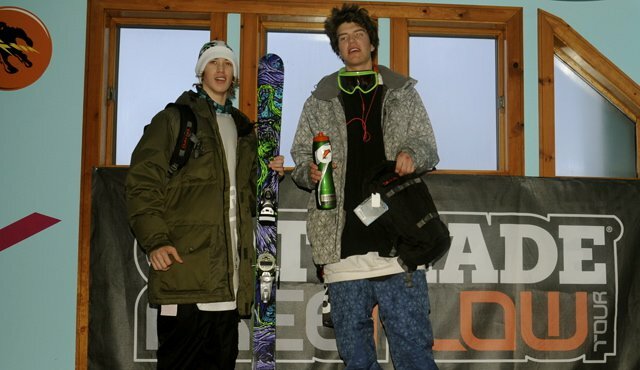 Bachelor), Alex Ferreira (Jackson Hole), and Cody Vavolotis (Killington) became freeski finalists. 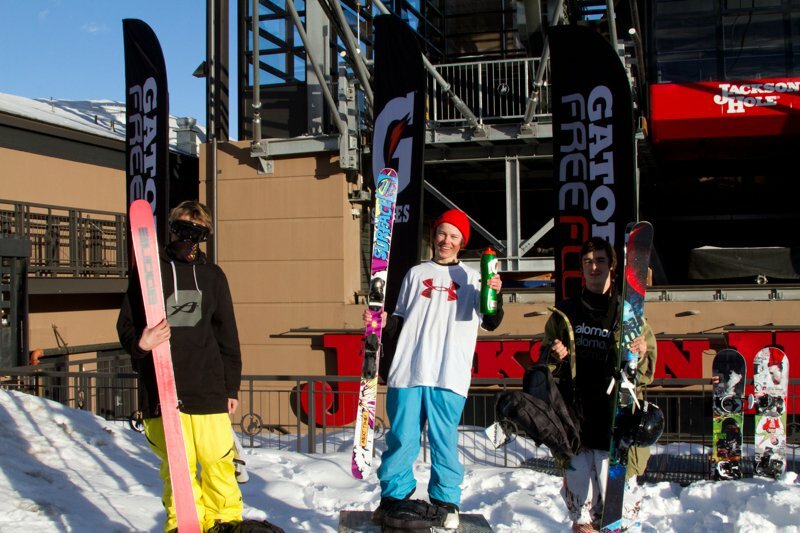 The Gatorade Free Flow Tour&rsquo;s first event at Jackson Hole produced 49 of contenders, where 17-year-old Gorham earned the victory and a trip to the Finals in the men&rsquo;s slope division with his second run and a score of 80.33. 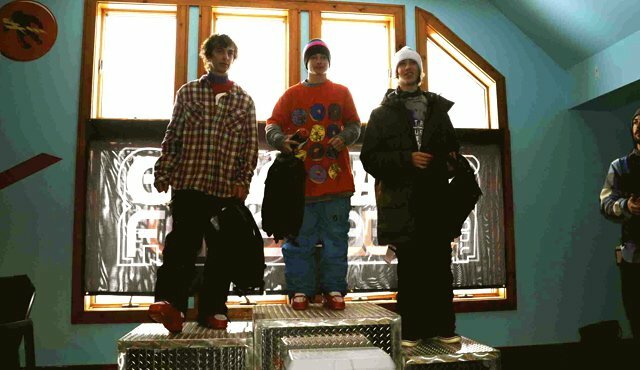 His run, which consisted of a right seven tail, left seven mute, followed by a 360 gap over the trapezoid box landing switch into a switch on 270 out on the flat down rail, topped runner-up Ian Hamilton, who earned a 76.00, and third place finisher Leo Zoberski, who came away with a 74.00. Using a disaster 450 on the flat down rail, 270 out of the legacy feature, a cork 9 sausage tail, switch 9 mute, and a rodeo 540 mute, Hibbs earned the win this week in Killington with a 92.00. Alex Beaulieu-Marchand took the second spot with an 89.00, and Benoit Gendron rounded out the podium in third place with an 87.00. 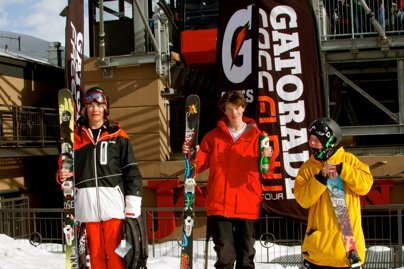 This marks Hibbs&rsquo; second year as a Gatorade Free Flow Tour Finalist, competing in 2010 after his win at Loon Mountain. Ferreira, a 16-year-old from Aspen, produced a top score of 85.00 with his run. Charging the Jackson Hole pipe, his run put him ahead of Corey Jackson, who came in second place with an 84.00, and Broby Leeds, who finished in third place with a 79.67. With their wins, the six freeskiers earn an automatic bid into the Gatorade Free Flow Tour Finals that will take place at the Winter Dew Tour&rsquo;s Toyota Championship, February 10-13, 2011 at Snowbasin Resort in Utah. Win a share of $3k at Newschoolers TAFT Killington this weekend! For the first weekend of the tour Andy Parry is heading for Killington with one of his unique comps on Sunday. We talked to some locals about the parks, terrain, and nightlife of Killington Resort. The highlights from a very chilly competition at Killington.